Getting into the Swing of Spring! Spring semester is officially here! I’m definitely still getting back into the swing of classes and schoolwork after a long winter break. I had exactly a month off – and I definitely used it! Ali made the point that this may be the last long school break we’ll have, so I’m glad that I filled it with so many meaningful occupations! 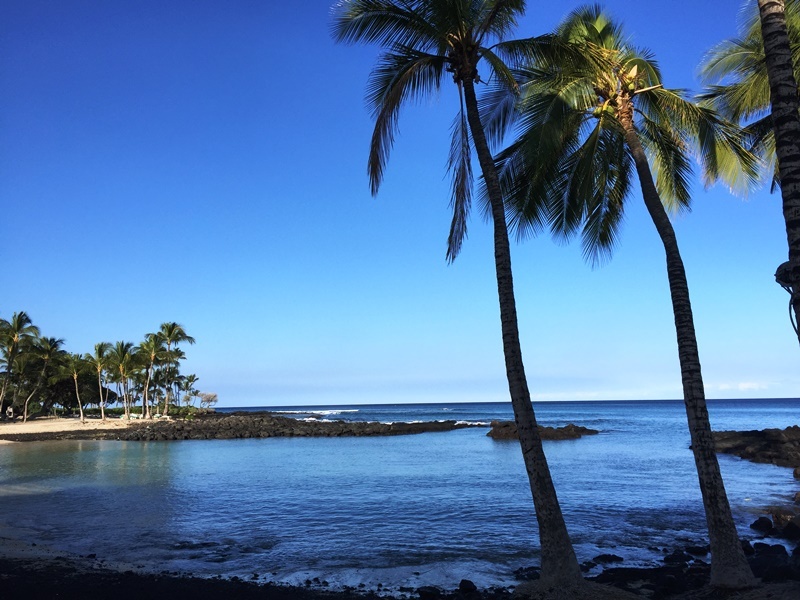 I was able to visit a friend from college in Nashville, TN (the country music fan in me was over the moon), spend Christmas with my family back home in North Carolina, and then finished it off with a family vacation in Hawaii filled with hiking, snorkeling, and sight-seeing. 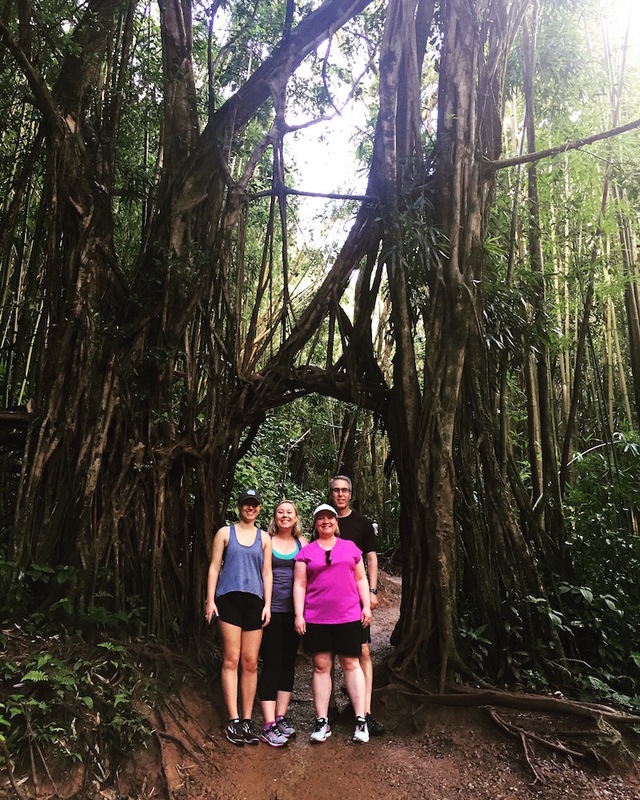 Check out a couple of pictures from Hawaii - my family and I hiked Manoa Falls in Honolulu; I also enjoyed relaxing by the beach, and I even tried Standup Paddleboarding for the first time! Although leaving the beautiful beaches of Hawaii was tough, I’m excited to be back at school for this final semester in the Master’s program. Up until now, all of my courses were selected for me, as I worked my way through the Entry-Level Master’s Program curriculum. This semester, however, is unique because I got to select elective courses to fill my schedule. There are two required courses: OT540: Leadership Capstone and OT545: Advanced Seminar in Occupational Science that all second year students take in the spring. The rest of my schedule is filled with the electives of my choosing! I see myself going into Pediatrics, so I chose elective courses related to Pediatric practice. I’m taking OT 564: Sensory Integration and OT 565: Sensory Integration Interventions, which count for part of the educational coursework to become certified in Sensory Integration. It’s unique that I’m able to start working towards this certification as part of my Master’s Curriculum, so I’m really grateful for this opportunity. I also get to learn from Dr. Erna Blanche, who studied Sensory Integration under Dr. A. Jean Ayres (who is basically an OT celebrity because she developed Sensory Integration Theory). In OT 567: Contemporary Issues: Occupational Therapy in Early Intervention, I get to learn about OT for children birth-3 years old, with an emphasis on the importance of family-centered and culturally-relevant practice. Finally, I’m taking OT 575: Dysphagia Across the Lifespan: Pediatrics Through Geriatrics. This class is all about swallowing disorders – I already got to look into my classmates’ throats to look for certain anatomical landmarks on day 1, so you could say it’s going well. Because second years are all taking elective courses, we’re no longer divided up by cohort. Everyone is mixed up into different combinations, based on the classes we chose for ourselves. I definitely miss the familiarity and comfort of the 45ish students in my cohort, but I also value hearing opinions from different classmates. It’s already shaping up to be a busy and eventful semester, but I’m just trying to take in as much as I can and enjoy these final few months (both in class and outside of class) with my classmates and friends before we all move on to the next step in our OT careers! 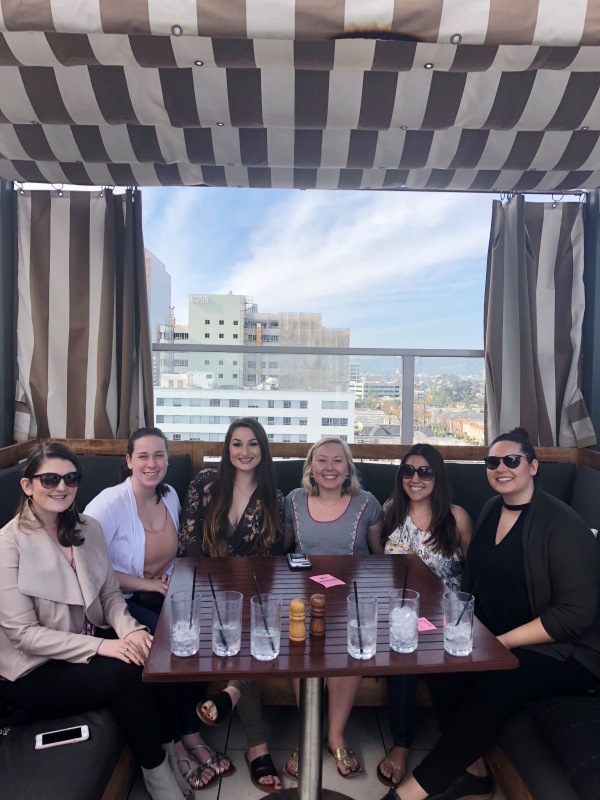 I celebrated the start of the semester with brunch with friends, surrounded by LA rooftop views. 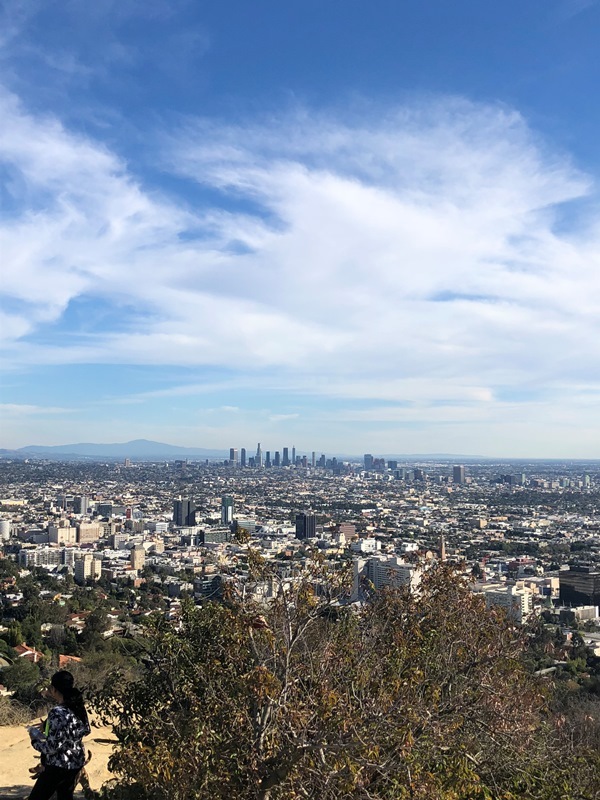 I took advantage of the long weekend to hike Runyon Canyon, with a great view of the Downtown LA Skyline.